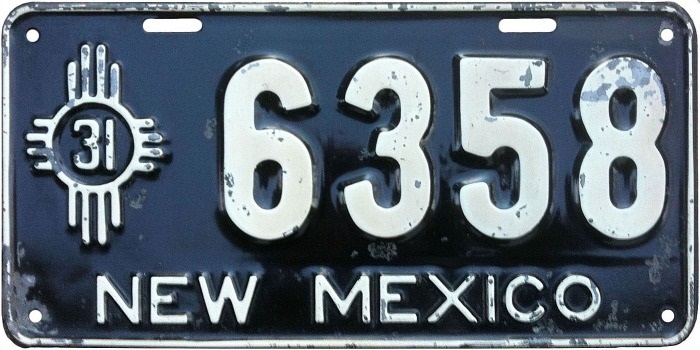 New Mexico’s license plates from 1912 through 1933 were made by commercial companies from whom bids were solicited for the manufacture of each year’s plates. Along with their bids, these companies often submitted prototype plates in order that state officials could see what the finished product would look like. Shown on this page are three examples of such prototypes, from the years 1927, 1931 and 1932. 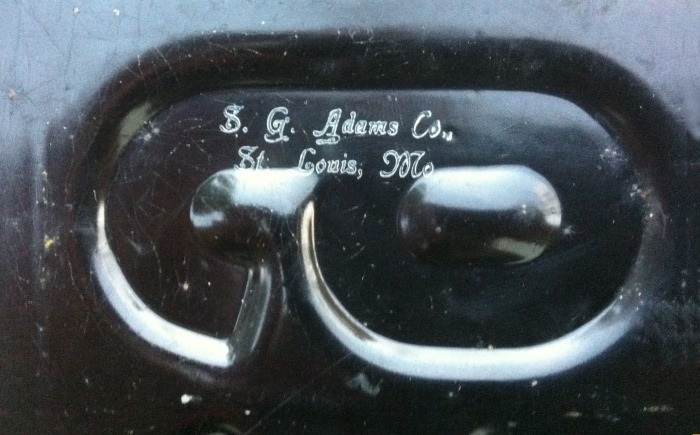 The 1931 was made by the S.G. Adams Company of St. Louis, Missouri, as shown by its logo on the back. The companies which made the other two have not been identified. 1931 and 1932 courtesy Jim Gummoe. 1927 by Bill Johnston.